Australia is a large country with two-thirds of its population concentrated in five coastal cities and the other third mostly scattered along the east and south-east coasts. Colocation data centers are located in the capital cities of the mainland States and in the Federal Capital, Canberra. This brings us to Toowoomba, Australia’s second largest inland city, which lies 130 km (80 miles) inland from Brisbane, the state capital of Queensland. It sits at the top of the Great Dividing Range 500 metres (1650 feet) above sea level which means a climate 4°C lower in terms of average highs and lows than Brisbane on the coast. Toowoomba is located at the intersection of the road, rail and cable connections which run through the inland south towards Sydney and Melbourne. The city’s economy has received a boost recently from infrastructure projects. One of these is the development of the area around Wellcamp. the location of Toowoomba’s airport and this is also the location of Pulse Data Centre, a division of the FKG Group. Pulse DC’s ambition is broader than that of the traditional data center built outside the capital city. John Henderson, business development manager at Pulse, believes that Toowoomba offers advantages over Brisbane. It offers cheaper build costs and a climate that allows for operational efficiencies on some of the plant and equipment: based on modelling carried out by Pulse, its chillers can run for 70 percent of the year in economy mode. It also has access to the arterial transport network running north-south parallel inland and the cable network which runs alongside. The facility is accredited to Tier III by the Uptime Institute to give the markets greater confidence in its reliability. Brisbane and the coastal cities of South East Queensland are accessible with a latency of under 2 milliseconds without the CPE [customer premise equipment] side of the equation according to tests conducted with some of Pulse’s carriers, and the distance from Brisbane means a natural fit around disaster recovery services for that city. 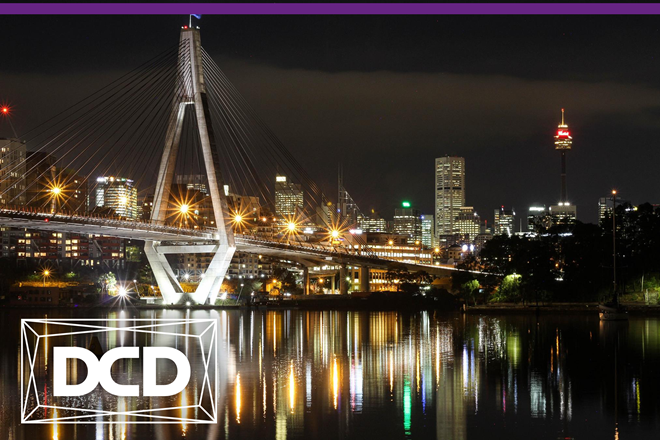 In Henderson’s words: “You probably can’t run active to active from Brisbane to Sydney but you can from Brisbane to here ….. we are in the ‘Goldilocks’ zone”. There are also opportunities looking away from the coast. Toowoomba represents a focal city for the Queensland outback that stretches 1,000 miles west and further north-west firstly through some of Australia’s most productive agricultural land and then through soils which shade redder and drier towards the deserts on Queensland’s western borders. Within a radius of 300 km (190 miles) there are farms that grow or stock 80 percent of the different types of agriculture in Australia. 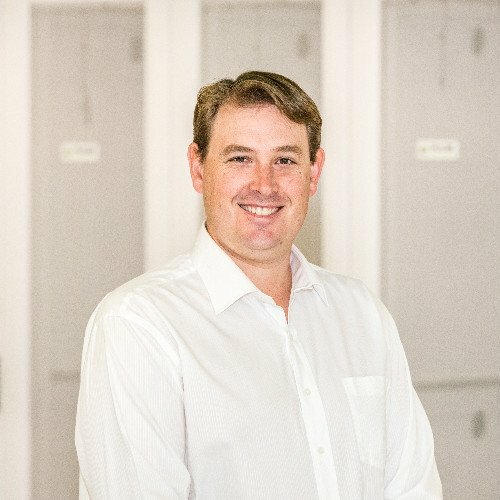 This enables the opportunity to develop technologies and models for studying agriculture via IoT and “real-world paddock to plate type testing”. This may indeed be one of the focal activities of the Toowoomba Technology Park being developed by FKG adjacent to Pulse which would act as the central enabler for that data ecosystem. Logistical issues such as the deployment of IoT devices across agricultural areas and the availability of necessary levels of connectivity for data transmission will need to be worked out. “It’s great to want to put something on the ground to check the cattle’s heads going up and down and study their feeding patterns but without connectivity it’s not going to happen,” says Henderson. “One is a commercial reality - if we can access a reliable/green and cheaper source of power then we can differentiate from the market on price. It means also that we can have control of the power source and cost so that we can service our clients better”. “Data centers are designed with generators as back up to their primary source of power as it’s the only one they can fully control. Day to day, however, the industry utilizes the cheapest reliable source of power which for most data centers is the electricity grid but for us will be power sourced from natural gas and solar”. The Pulse Data centre is unusual in another respect, in that supply of equipment into the data center (with the exception of the gensets) was entrusted to a single provider – Schneider Electric. Henderson says this ensured equipment was coordinated enough to allow an “aggressive” timeframe of eight months until site energization, and 10 months to certification and opening. The management and operation of the data center is based on the EcoStruxure platform, and physical security is provided by a single integrated system, which includes biometric scanning, and operates from the gates, through the airlocks all the way to the racks. When the first stage is built out, Pulse DC will have 4380 square metres of white space offering colocation services in a variety of sizes and forms (racks and portions of racks, cages, dedicated halls). Construction is based on halls of 180 racks and 625 kW in size running at a target PUE of 1.3. Racks between 2kW and 10kW are the standard but racks of 20kW in density can be deployed and this would open up areas of the market looking at that level of density such as cloud providers. In terms of the evolution towards data center, IT and cloud services, Pulse already has DA approval for the infrastructure that such an evolution would require and sees this taking place over time through partnerships and collaboration. 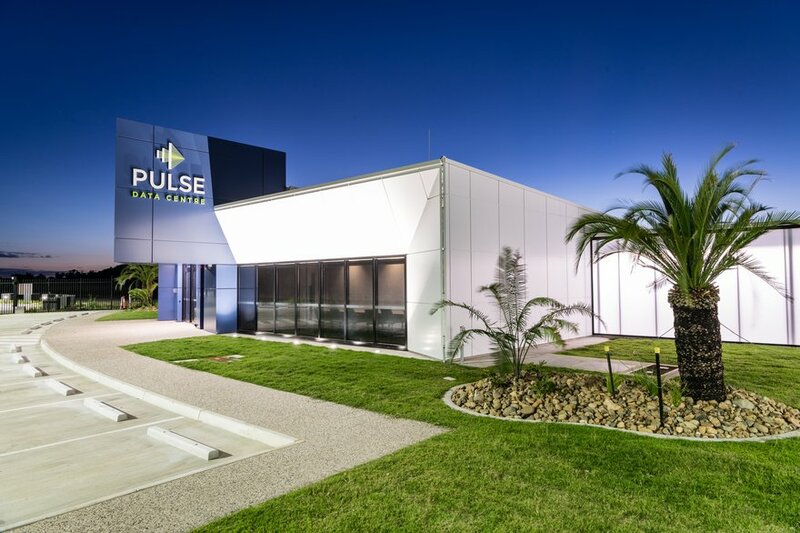 A unique location and high standard of design and build does not in itself guarantee occupancy but initial reaction to Pulse has been positive and the development of the precinct close to the data center indicates that it can be considered part of a long-term investment in the region. Henderson also identifies the opening of Pulse as in line with the market dynamics of Industry 4.0 and the move to Edge and the requirement this brings to increase data infrastructure centrally and locally to cater for the rate at which data is being created and used.